Even when Barbie is making history by trailblazing in her high heels and stepping into the role of Astronaut Barbie, she's maintaining her chic. Living fashion forward in the future is the key because there’s one thing that Barbie knows with certainly: you can not stop the future. 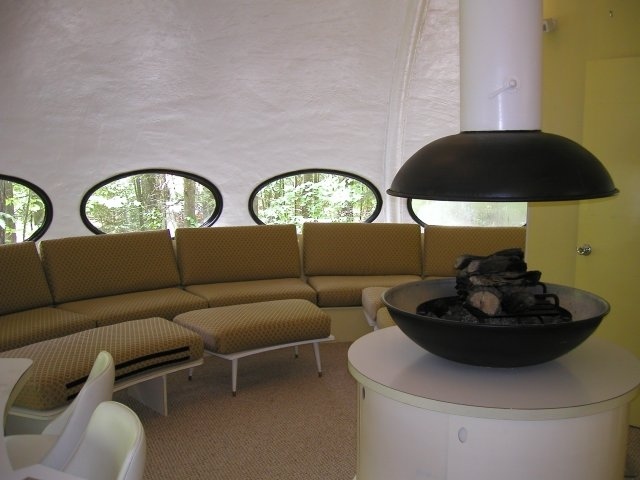 But would Barbie embrace the space age by living in a space age house? 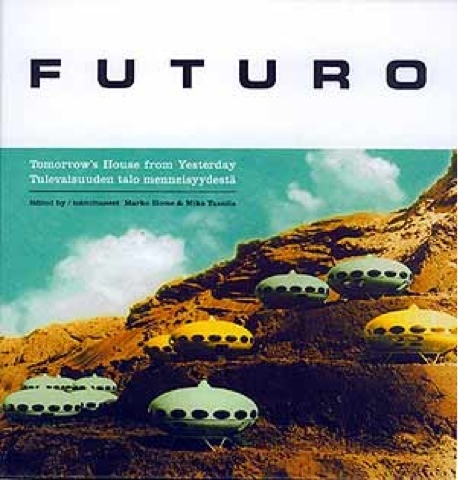 Prefab meets science fiction in The Futuro. A home that embraces the future in a retro yet functional way while preparing the homeowner for the inevitability of life in space. 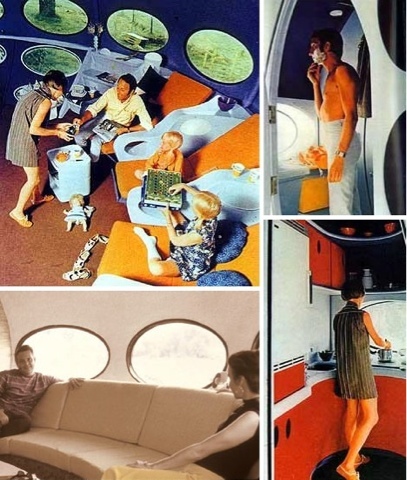 Since 1965 only 100 Futuro Homes were created. And there's nothing quite like home after you've looked around this gem of a space cruiser. 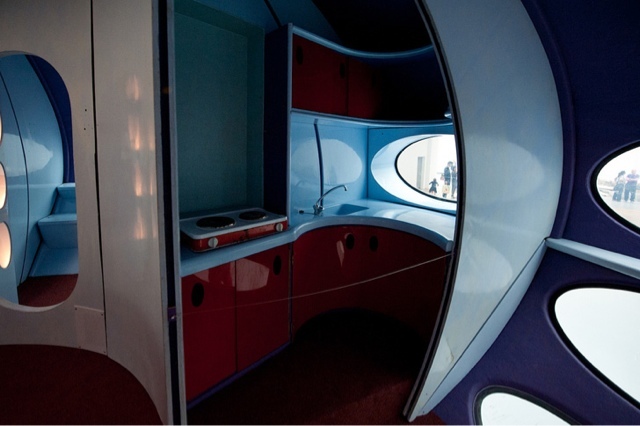 So would you live in a spaceship? Barbie might.